The following is a list of Bamboo Flooring Manufacturers selling flooring in the United States. 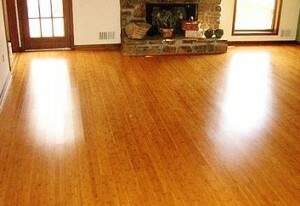 Bamboo Flooring is becoming ever so popular as it is known as a renewable green resource. Bamboo Flooring is an attractive alternative for flooring because of its physical similarities to hardwoods. Bamboo floor manufacturers and sellers promote its strength and durability as well as its resistance to insects and moisture, and they say the material is also “eco friendly”.